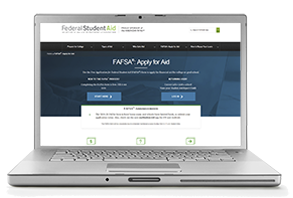 Will I be considered a dependent or independent student on my Free Application for Federal Student Aid (FAFSA)? 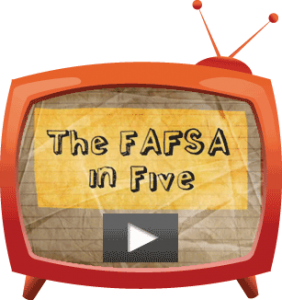 While completing your FAFSA, you’ll answer up to 13 questions about your dependency status. If you answer NO to every question, you’ll be considered a dependent student and will be asked to supply your parents’ income and tax information as well as your own. If you answer YES to any one of those questions, you’ll be considered an independent student and will be asked to supply only your own income and tax information (and your spouse’s, if applicable). For the list of current dependency status questions, take a look at the Dependency Questionnaire available at UCanGo2.org. You don’t live with your parents. Your parents don’t provide you with financial support. Your parents refuse to contribute to your college expenses. Your parents don’t claim you as a dependent on their income tax return. 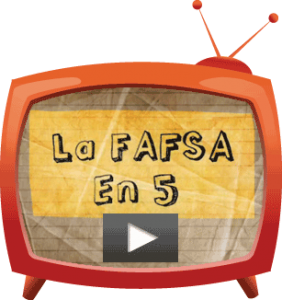 Your parents don’t want to provide their information on your FAFSA. Still have questions? First, read Reporting Parent Information at StudentAid.ed.gov; then be sure to visit with a campus financial aid officer.